Save the Illinois River will recognize three Oklahomans for their valuable contributions to protecting Oklahoma Scenic Rivers and Lake Tenkiller. The recognition will come during STIR's Annual Membership Meeting and Ed Edmondson Awards Banquet at Sequoyah Club near Tahlequah on Saturday, Sept. 22. Two will be inducted into the Oklahoma Scenic Rivers Hall of Fame.The inaugural Francie Fite Award for Corporate Citizenship in Support of Oklahoma Scenic Rivers will be awarded at the banquet named in honor of former Oklahoma Congressman Ed Edmondson. Speaker for the event is Ozark Water Watch Executive Director David Casaletto. 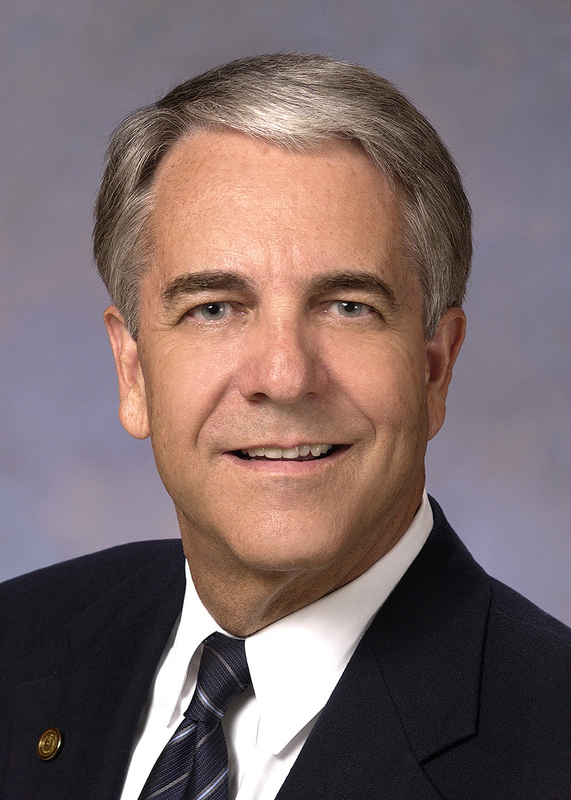 W. Roger Webb of Edmond, Oklahoma was STIR's first President in 1984 when we were chartered. He served as president of an Oklahoma University longer than any other college president, 33 years. He retired in 2011 from the University of Central Oklahoma (UCO) in Edmond. Before coming to UCO, Webb was President of Northeastern State University in Tahlequah for 19 years. 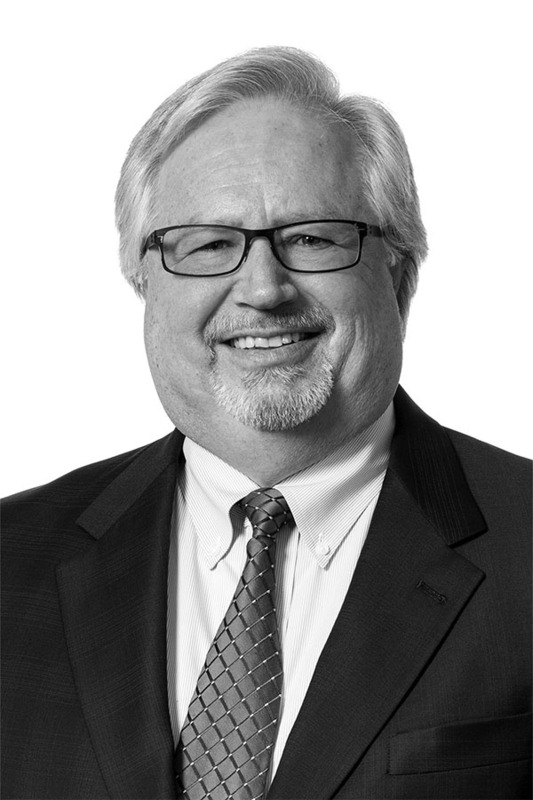 Gerald L. Hilsher of Tulsa, Oklahoma is former Chairman of the Oklahoma Scenic Rivers Commission, guiding the agency through a difficult period of state government consolidation ending with the commission being placed beneath the Grand River Dam Authority. Hilsher is an attorney with the firm of McAfee & Taft. Marilyn Ihloff of Tulsa, Oklahoma is a longtime supporter of Save the Illinois River and Tenkiller Lake. 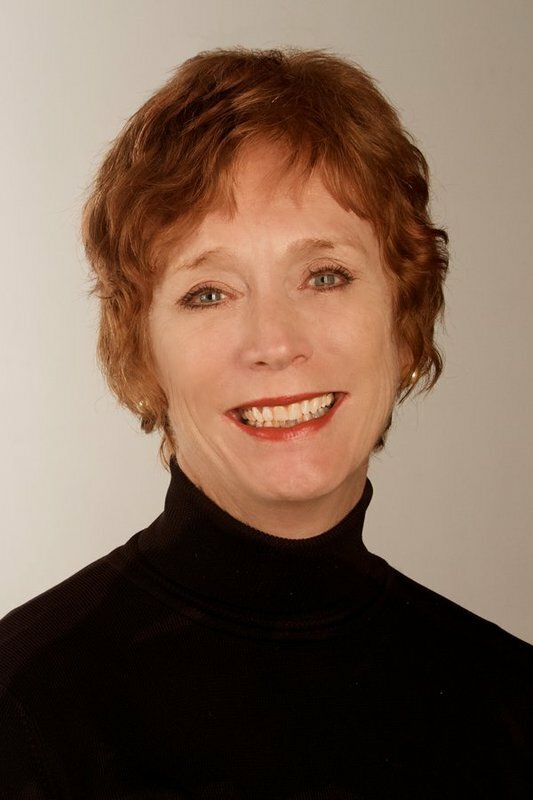 The founder of Marilyn Ihloff Salon and Day Spas in Tulsa and Norman, she has demonstrated her love for Oklahoma Scenic Rivers by her generous contributions to STIR as part of her company's environmental sustainability effort. STIR is honored to recognize her with the Inaugural Francie Fite Award for corporate gifting to Oklahoma Scenic Rivers. 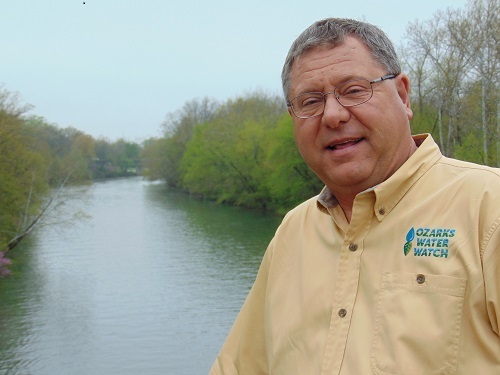 David Casaletto, chief executive officer of Ozark Water Watch is an authority on water quality of Ozarks streams and lakes. His organization's newsletter is widely read by clean water advocates in Missouri, Arkansas and Oklahoma. He will give STIR members a wide view of water quality in our region.